The Company which is located in Pelalawan District, Riau Province was established in 1993 with a total HGU Area of 14.387 Ha (Cultivation Right). It operates a 60-ton-FFB-per-hour Palm oil factory which prior to the current ownership had been operating since 1996. PT. 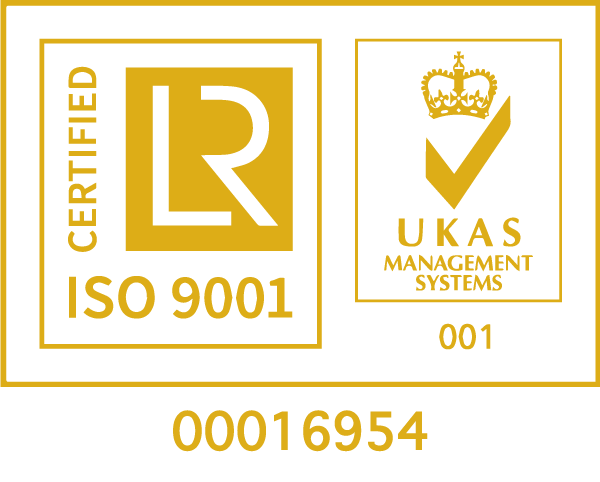 Gandaerah hendana adopts and implements ISO 14001:2004 for Environment Management System, OHSAS 18001:2007 for Health and Safety Management System (SMK3). In terms of sustainability, PT. Gandaerah Hendana has been ISPO Certified since December 2016, hence implements rules from Indonesian Sustainability Palm oil (ISPO) in accordance with The Agricultural Minister Regulation No. 11, 2015 concerning to Indonesian Sustainable Palm Oil. We have established a continuous training programs concerning to RSPO aspects in a way that not only the programs improve the awareness of the employees but also other stakeholders. The Internal Audit is to be conducted periodically to the units (Estate and mill) along with the suppliers as a process to ensure that RSPO's Principals & Criteria are properly implemented thoroughly. - Our company is fully concerned and committed to environmental, social , and legal responsibilities.